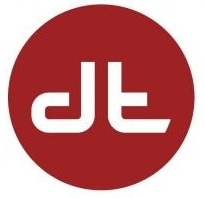 Diablo Technology has just introduced a new set of DIMMs that put flash memory right onto the DDR3 memory bus. I can already hear readers saying: “Wait! You can’t do that!” Well, you’re right, but the new module comes awfully close to that by putting the NAND behind an ASIC that interfaces between the DDR3 bus and the NAND. OCZ has just introduced a new software/hardware combination aimed at accelerating the performance of Microsoft SQL Server. The OCZ ZD-XL SQL Accelerator combines a custom PCIe SSD with caching software optimized for the SQL Server workload. The company boasted that this product won the “Best of Interop 2013” award, a distinction certainly worth crowing about! 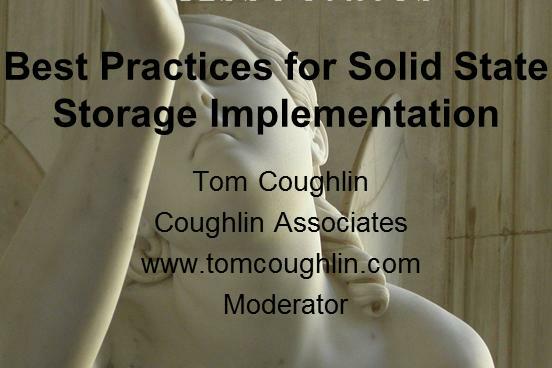 I had the opportunity to participate in a round table webinar covering the best practices for solid state storage on July 18. The hour-long session (including Q&A) can be replayed at BrightTalk. SanDisk Corporation announced on 2 July 2013 an agreement to acquire SMART Storage Systems, the SSD arm of SMART Modular Technologies, for $307 million in cash and equity. The transaction is expected to close in August, 2013. SMART has strong SSD technology that allows the company to ship MLC-based SSDs with endurance specifications superior to those of some SLC SSDs. The SSD maker had shipments of about $25M in its most recent quarter.